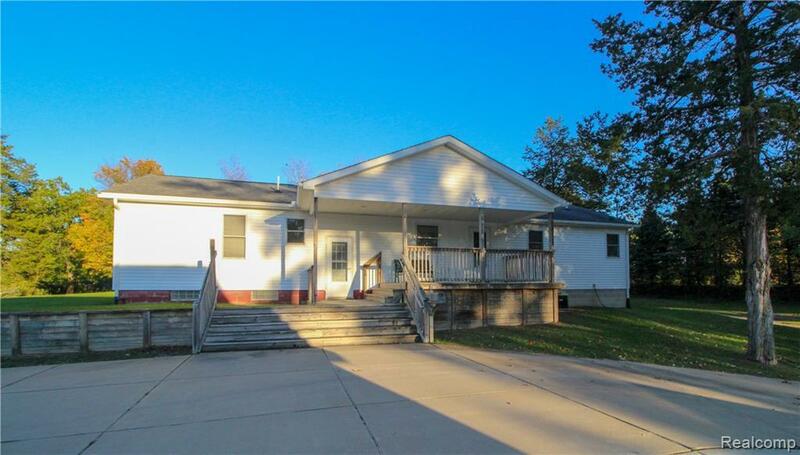 **Motivated Seller** Check out this beautiful home in Howell! 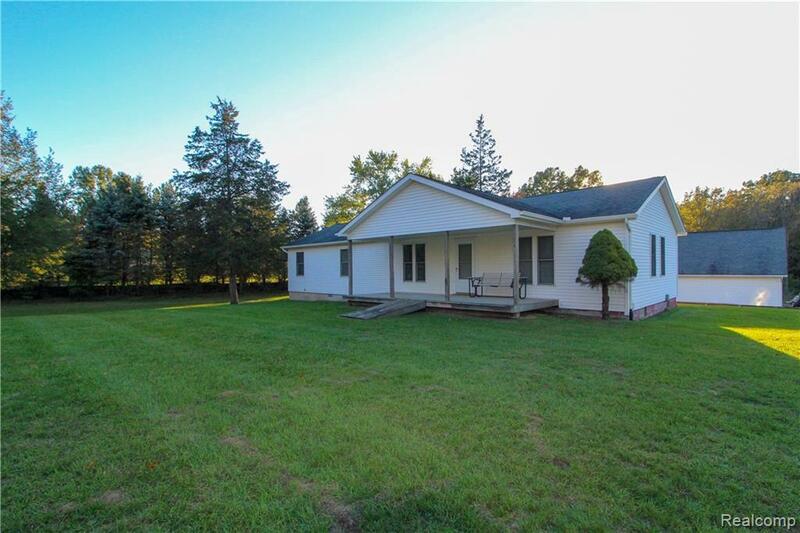 Almost 10 acres of gorgeous land only a few miles from downtown! 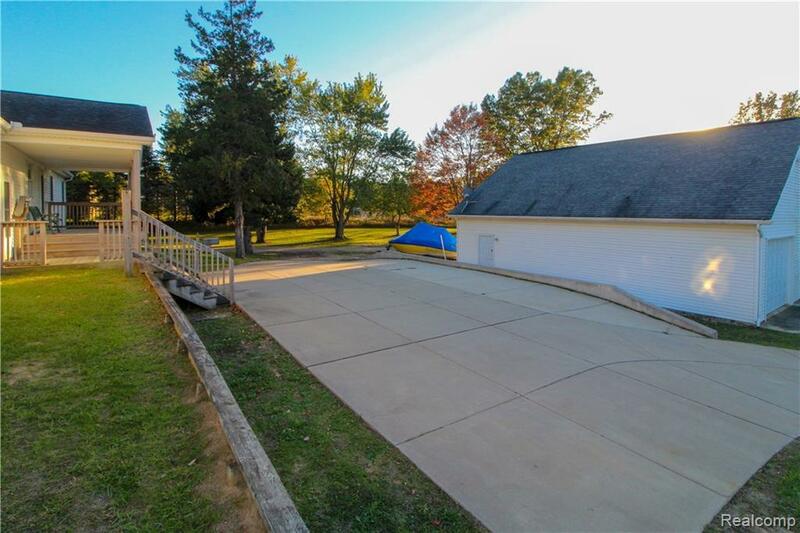 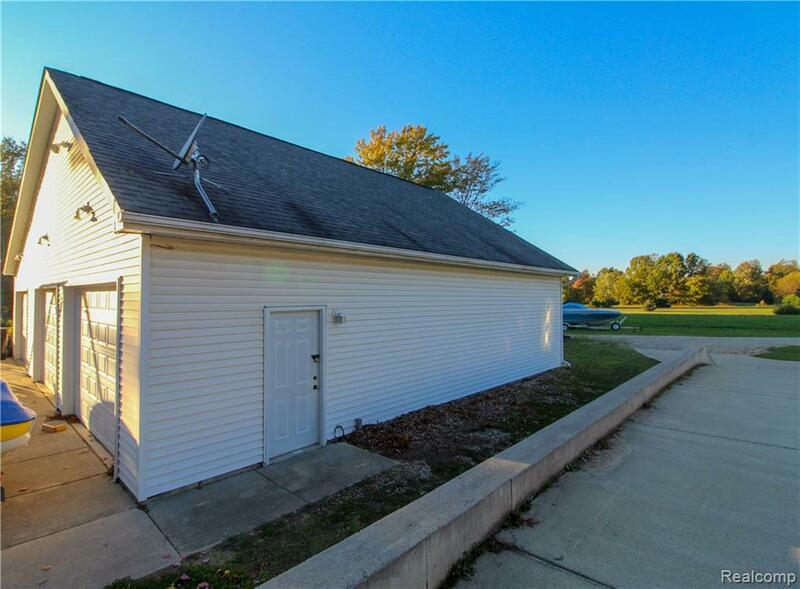 The home boasts hardwood floors, a partially finished basement and a HUGE 6 bay garage!